What's under the covers and does anyone really care? There's been lots of news and commentary about Coghead over the last couple of days. Before selling their IP assets to SAP, the company sold a "next generation platform for building web applications." Though they were not necessarily as visible as salesforce.com, Intuit, Amazon or others offering "platforms" or "cloud services," their demise may still give pause to CIOs or IT executives evaluating SaaS solutions. For enterprises using SaaS solutions, not only does the internal IT shop not own the application, but neither does the SaaS solution provider own the underlying technology. Sounds like that kids' game, "Button, button, who's got the button?" 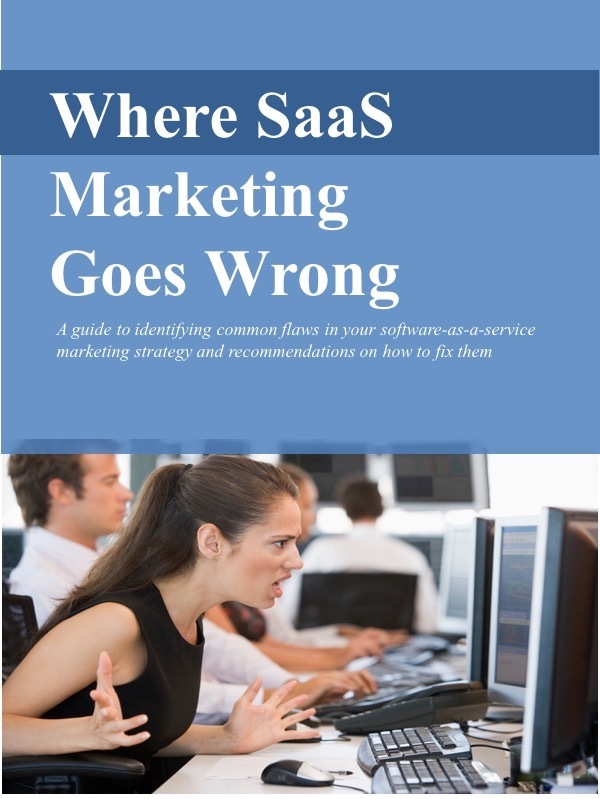 Just what we marketers need - yet another reason for understandably cautious CIOs to be skeptical about SaaS solutions. What this means, of course, is more work for marketing. We'll need to win the confidence and support of these CIOs before they'll give an OK to purchasing and deploying SaaS solutions in their organizations. Even those that are on-board with the potential to save money still need to be convinced that critical applications will be reliable, secure, configurable, and in some cases, integrate with existing applications.. Put yourself in the CIO's uncomfortable position. They have all the responsibilities, but very little control. Or to be more precise, they have very little control once the purchase decision is made. Before the purchase decision, however, they can and should grill the SaaS vendor about performance, security, reliability, configurability, and integration. That includes close scrutiny of the underlying platform technologies supporting the application. They want to pore over the multi-layer technology architecture diagrams, understand what you're doing with SOA, AJAX, and SSL, and comb through a detailed security policies and practices document that goes "thunk" when it hits the desk. Marketing can work with Operations and Development, including the product architects, to put this material together and make it available to CIOs. For example, I've seen some SaaS providers that reveal their uptime stats right on their website. Others arm their sales execs with case studies on how their solution has been successfully integrated with other applications in the data center. I've even found marketing documents that refer to data centers protected by "24/7 armed security personnel." Yes, CIOs really do care what's under the covers, and SaaS providers who need to win their confidence and support should be prepared to show them.